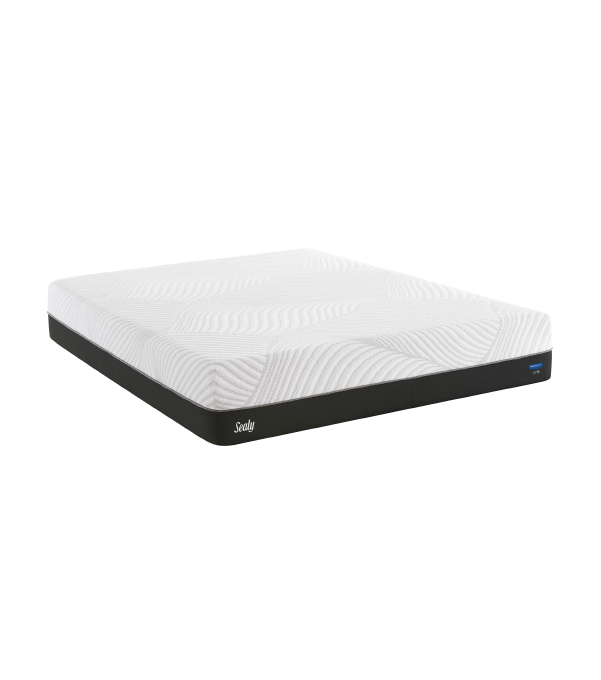 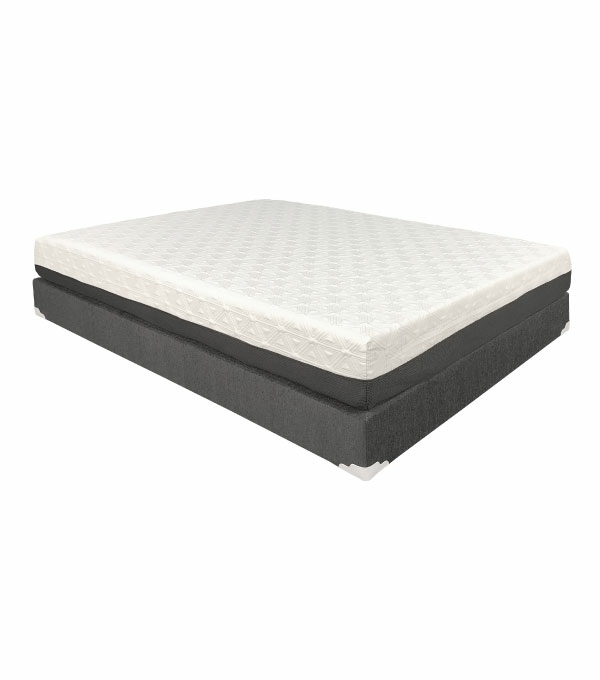 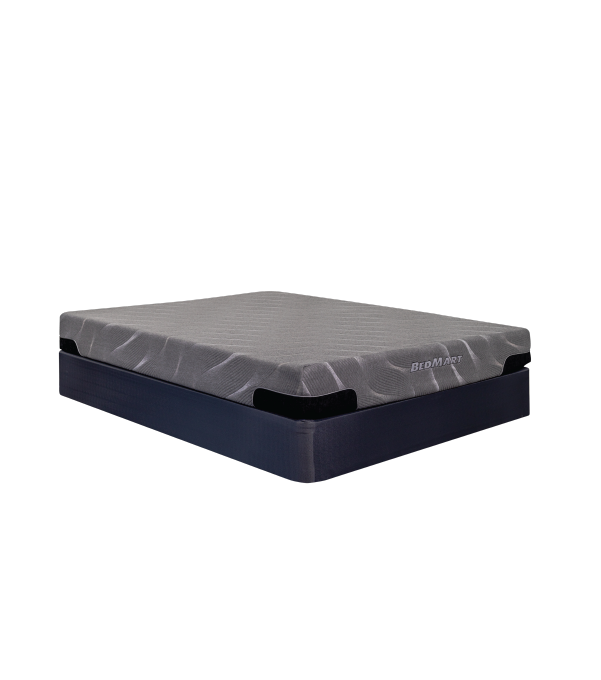 Memory Foam was developed in 1966 by NASA and has the unique ability to conform to your body while dispersing your weight evenly throughout the bed. 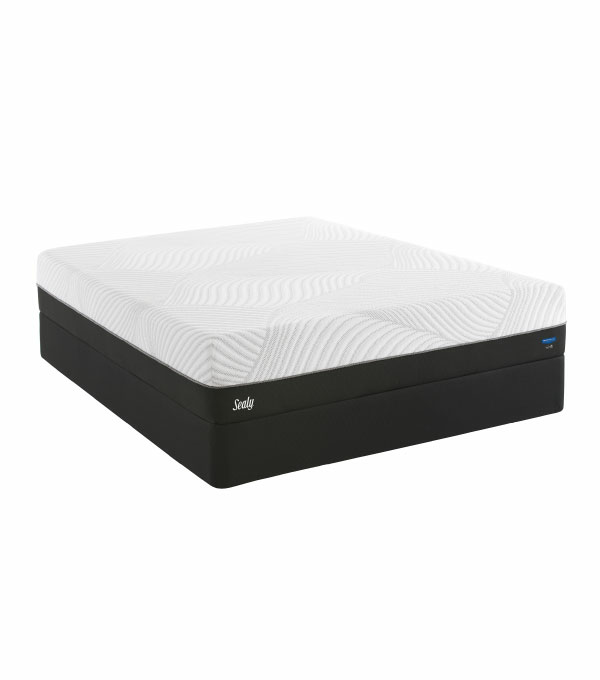 This is why Memory Foam is great for achy joints, morning pains, and restless sleepers. 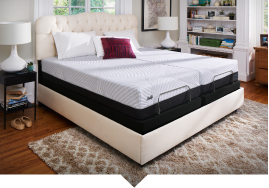 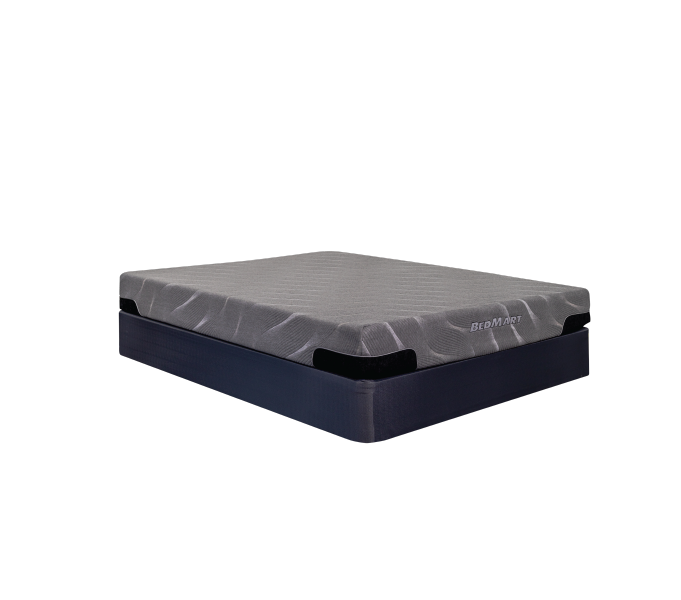 The contouring effect of Memory Foam takes pressure off of your joints to keep you from tossing and turning at night. 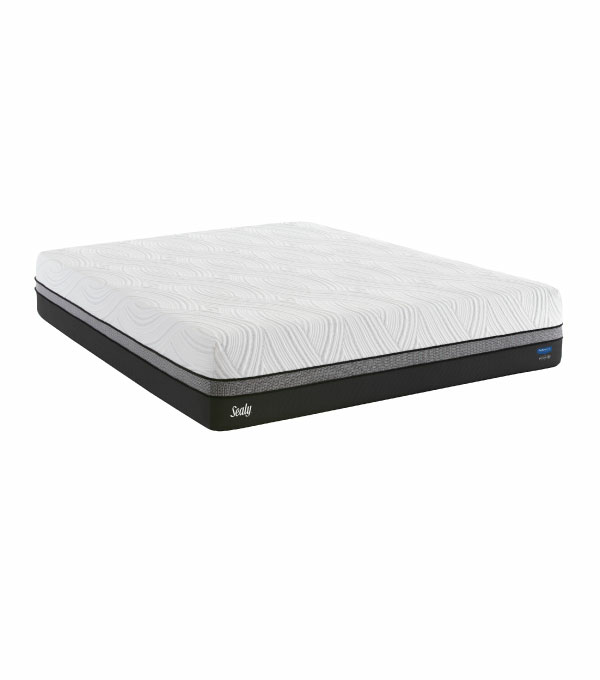 As an added benefit, this material is also resistant to mold, bacteria, and many types of allergens. 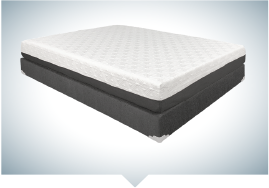 Memory Foams have an open-cell structure that reacts to body heat and weight by ‘molding’ to the sleeper’s body, helping to relieve pressure in certain body parts.